Fifth Thursday – occasionally there is a 5th one! Come and be surprised! Swatantriya Meditation – the meditation of absolute freedom. This is the form of meditation taught by Lawrence and includes practices from all traditions. Swatantriya Meditation is based on the inner power of Consciousness called Kundalini in the yogic tradition. It embraces and empowers all meditation techniques to take you beyond the confines of the ordinary mind. 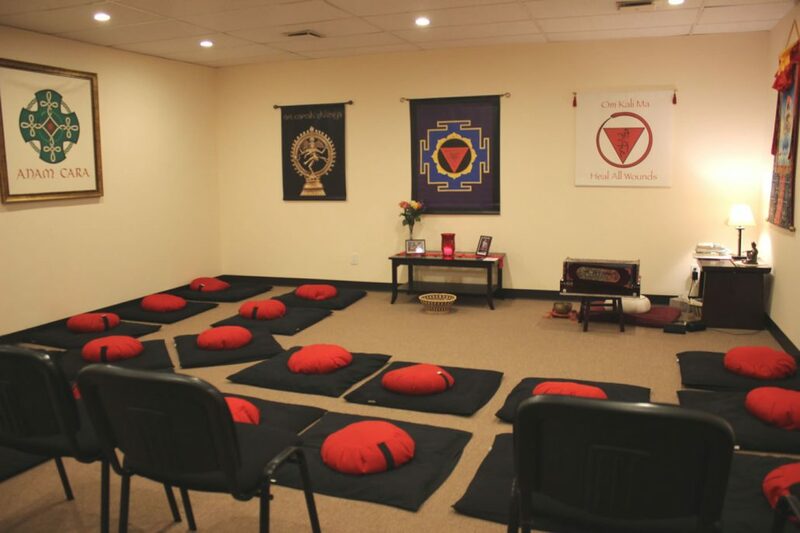 We offer an ongoing nondenominational meditation class that meets every Thursday evening, except for holidays. People can come as frequently as they like. There’s no need to sign up for a series of sessions. We offer these meditation sessions to support people in their ongoing meditation practices. Enjoy! Fee: All donations gratefully accepted ($20 suggested donation per session). Donations are tax deductible. All donations go to support the Anam Cara Meditation Foundation. Beginners are welcome, along with experienced meditators. A wide variety of techniques and practices are taught, including chanting, mantra and mindfulness meditation. If the group is going to be canceled on any evening due to bad weather or some other circumstance, then a message on 914-219-8600 will state that the group is canceled for that evening, otherwise we meet as scheduled.